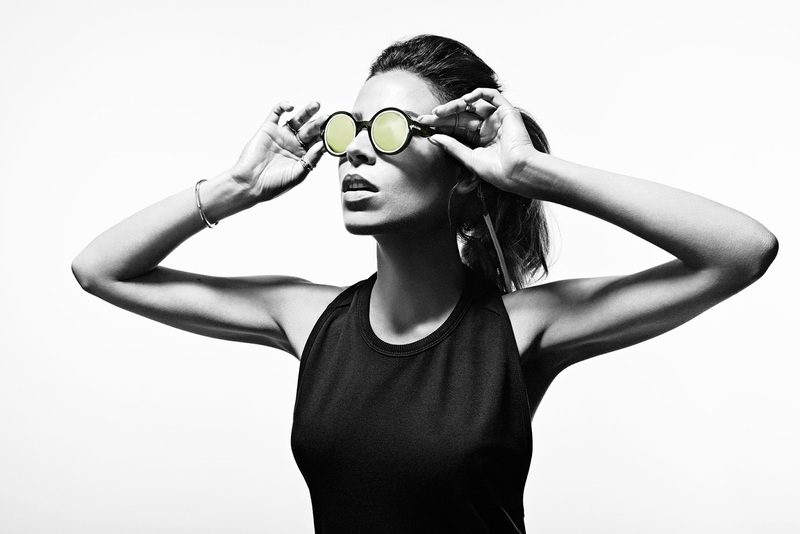 International DJ/producer, Eva Shaw has joined forces with G-Star RAW for a special limited edition pair of sunglasses: The Big Booler Wilton. Always on the lookout for strong leaders, Shaw immediately stood out to G-Star as a pioneer in the male-dominated Dance Music industry. Eva has a natural affinity with fashion as former model, making her decision to collaborate with the denim brand a natural one. 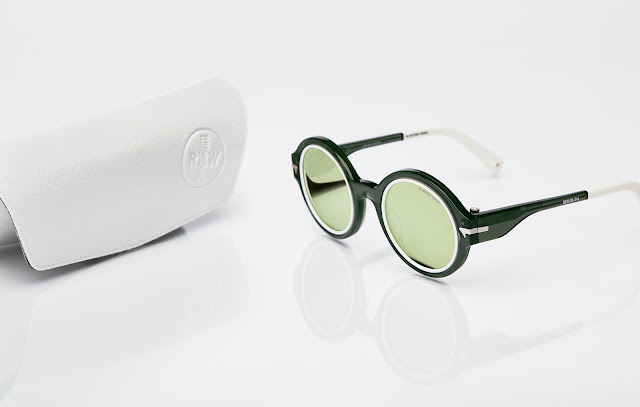 Only 700 of the standout circular sunglasses were produced for the collaboration, and each pair has been engraved with a unique number. Based on their iconic Fat Wilton style, this special edition iteration has been reworked with a slightly larger front and green-colored mirrored lenses. The Fat Wilton blend features distinct to all G-Star Eyewear – from the straight-cut lenses (inspired by original aviator goggles that were made from everyday glass), to the industrial-screw shaped hinges – with several new additions from Eva. 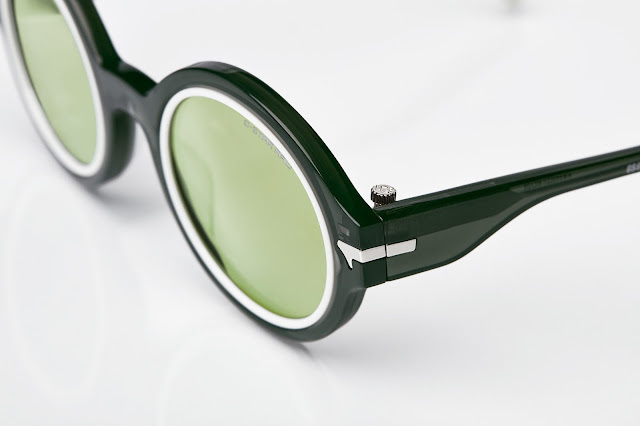 She chose to complement the green lenses with semi-transparent frames in smoke green. Eva also put her own spin on the style with solid white temple tips and solid white inner rims. The result is a pair of round reflective shades with a modern meets retro edge. In addition, the Big Booler Wilton comes complete with a white leather cord attached to its frame. When stowed away in its sleek white case, this special edition style – complete with its multitasking cord – even doubles as a clutch. The special edition G-Star x Eva Shaw sunglasses are available at selected G-Star stores and online.